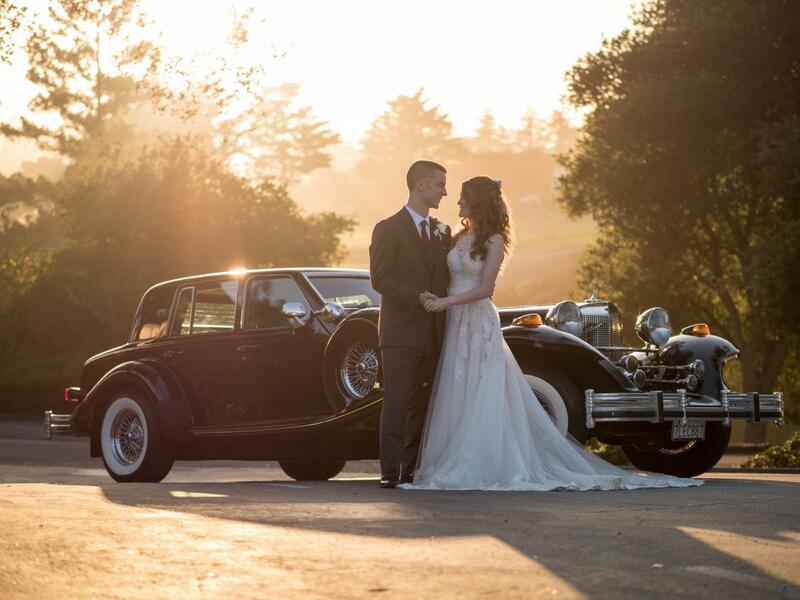 In the hills above Santa Cruz overlooking the spectacular Monterey Bay, The Hollins House at Pasatiempo provides breathtaking views and peaceful surroundings for weddings, special events, and fine dining. It is truly an amazing and special place with views not found anywhere else in Northern California. 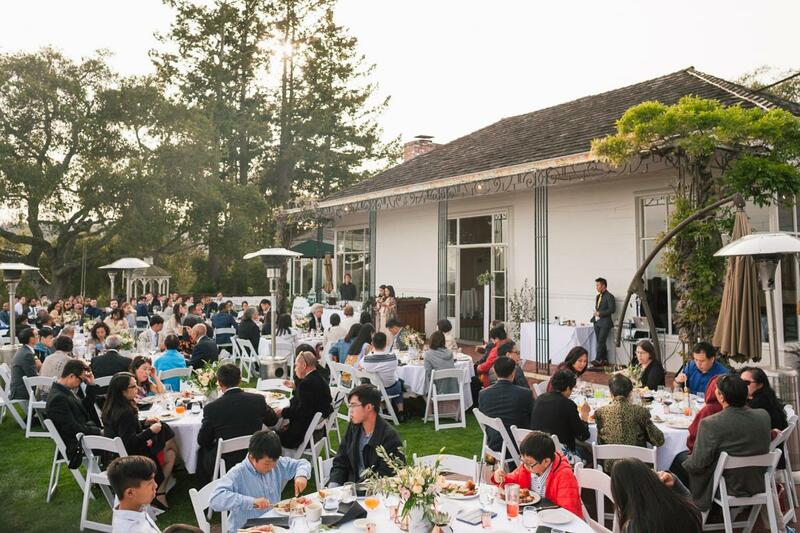 Whether you are planning a wedding with 250 guests, or a small private celebration or business meeting, The Hollins House weddings and events venue can accommodate your needs. 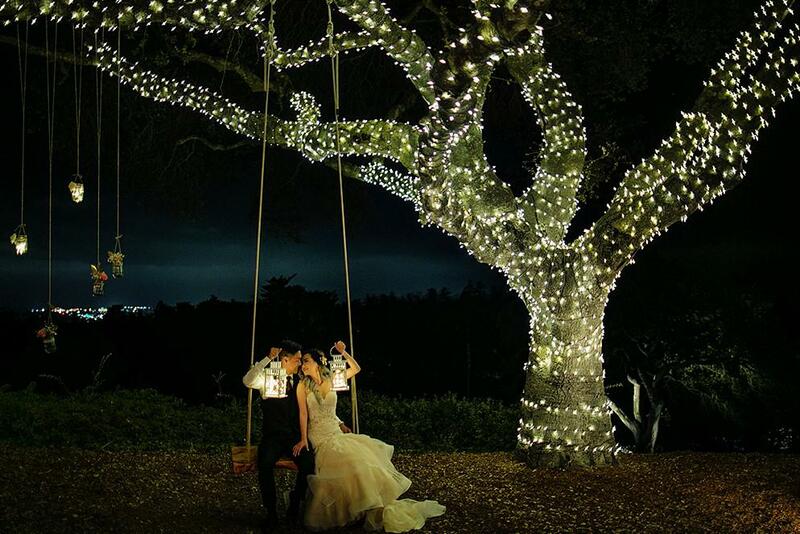 We have our own wedding and special event coordinators that can help coordinate every detail of your event. Our executive Chef John Paul Lechtenberg and his staff prepare exquisite cuisine with fresh local ingredients designed around the needs for your wedding or event. 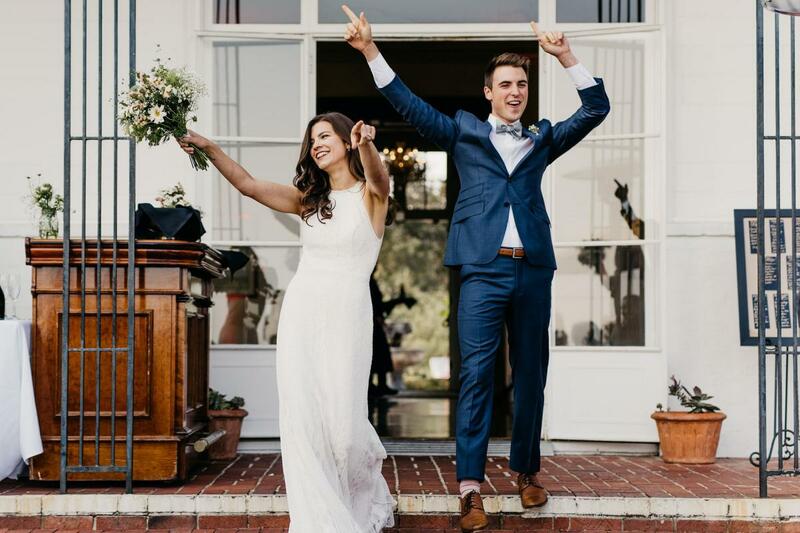 Our Wedding and Special event brochure can be found here. Please click the following links for additional information on Weddings and Special Events and the Hollins House.